AUSTIN, TX— Austin Chronicle announced the lineup for the 37th Annual Austin Music Awards. Jelly will be performing at this year's Austin Music Awards live at Austin City Limits Feb. 27th. Jelly and Jelly Ellington keys player Cole Gramling are honored to be apart of a very special tribute to dear friend, mentor and Austin hip-hop legend MC Overlord. For over 30 years, the Austin Music Awards has recognized the accomplishments of local bands and musicians by celebrating them at an annual event unique to the City of Austin. 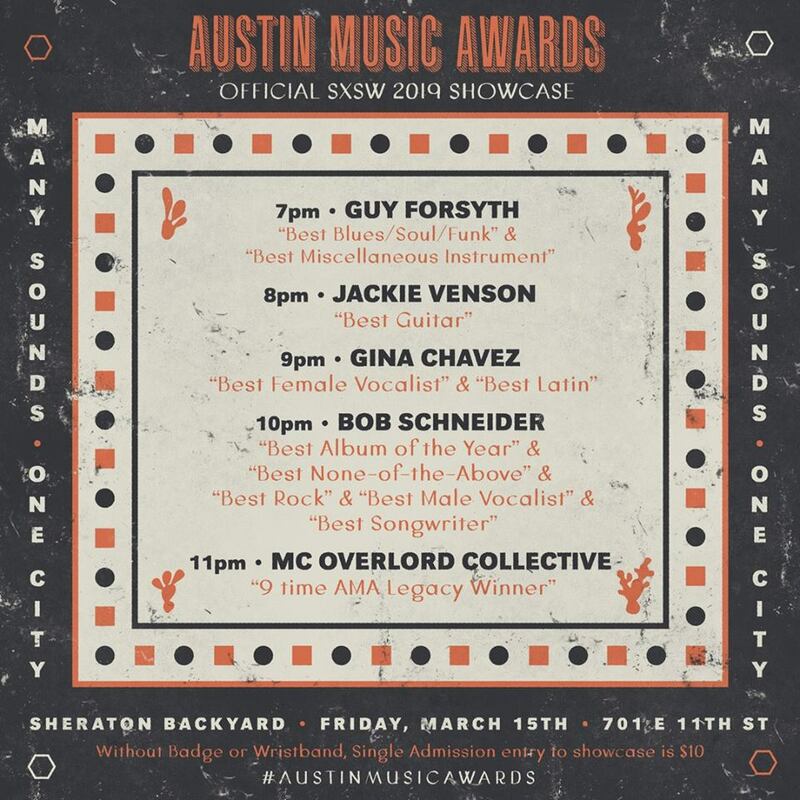 The event reflects Austin’s outstanding live music achievements of the previous year as voted on by Austin Chronicle readers in the annual Music Poll.